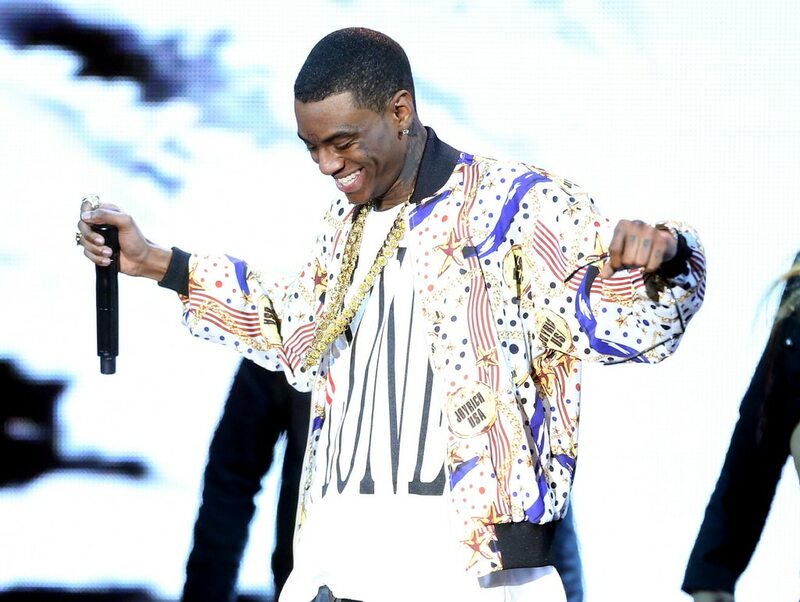 DeAndre Cortez Way, better known as Soulja Boy, recently shared his views on the current state of Bitcoin (BTC). 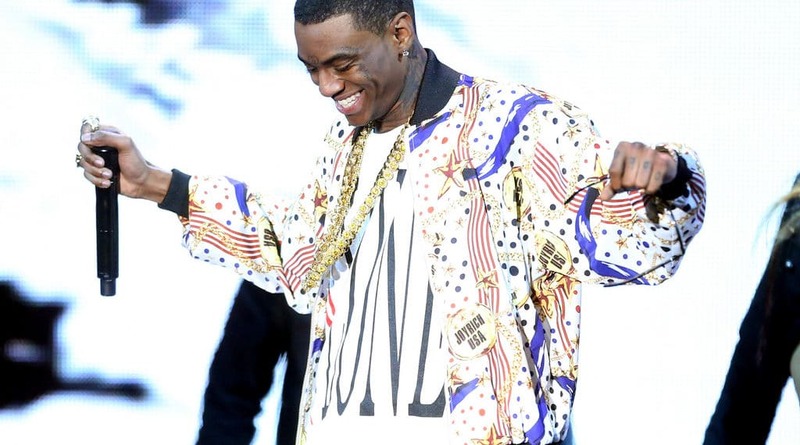 Soulja Boy, the American rapper who is best known for his singles “Crank That” and “Kiss Me Thru the Phone” is back on the spotlight again. In an exclusive interview with Cheddar, the controversial Chicago-born hip-hop artist gave extremely bearish remarks for Bitcoin. 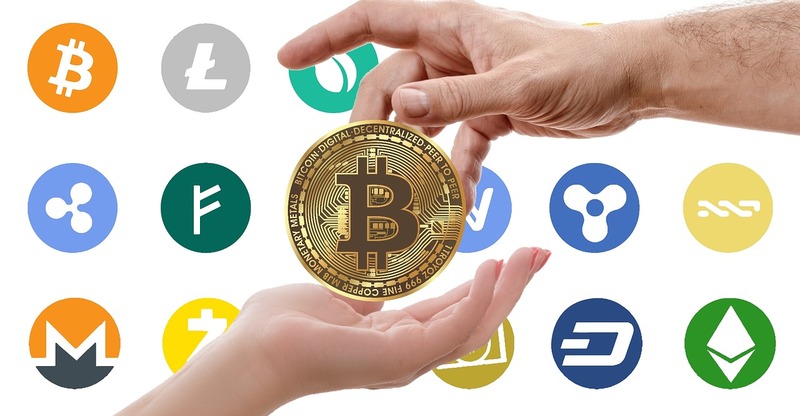 He said that the flagship cryptocurrency’s glory days are over and he doesn’t have any praises for it anymore. The artist added that it was time to discard the so-called digital currency. 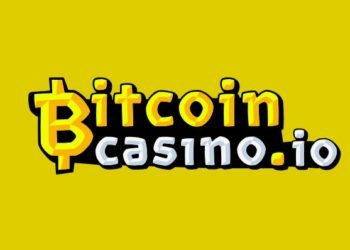 According to his statement, Bitcoin is not an investment but a gamble. It’s worth remembering that Soulja Boy was one of the crypto industry’s proponents in the past. Before he made a U-turn, the famed rapper had released a banger titled “Bitcoin”. In the song, the rapper added that he regularly transfers Bitcoin and Litecoin via PayPal. This is evidently not true as it has never been possible to transfer Bitcoin via PayPal.